Works in reverse chronological order. Please note that most of the works are only available in e-mailed PDF files for duplication by purchaser. All prices are in Euro. 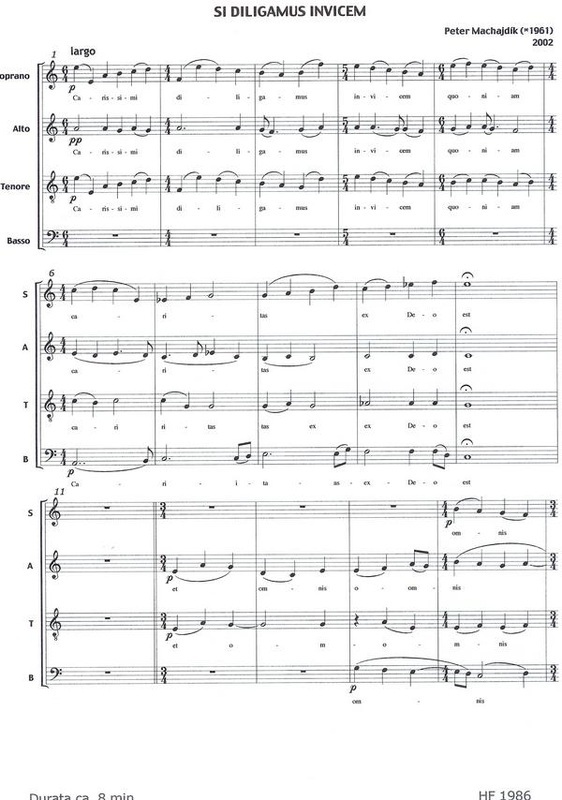 Please click on the Buy Now button to begin purchasing the score you wish to download and print. Within 24 hours, you will receive a PDF file of the score that you paid for. Ask HERE for bank account details if you wish to pay via Online Banking. Please CONTACT US to check on special price and availability of the score, if you wish to order more copies of SI DILIGAMUS INVICEM. Thank you.